The AMPB project will use the three satellite geodetic techniques of Altimetry, Gravimetry and the Input-Output Method to measure ice sheet mass balance. Satellite Altimetry can be used to assess changes in the elevation of the ice surface and therefore ice volume through time. Using an estimate of the density of the ice gained or lost this can then be converted to mass change. Gravimetry measures changes in the earth's gravitational field, and uses these measurements to infer ice sheet mass change. The Input-Output Method uses a range of methods, including interferometry and surface mass balance modelling, to quantify the difference between mass gained through precipitation and mass lost through melting and ice discharge . In the APMB project we will generate estimates of Antarctic Peninsula Ice Sheet mass balance using these three techniques. We will improve the quality and the scope of the existing estimates by incorporating new datasets and improved methods. The agreement between the measurements from the independent techniques will be assessed by inter-comparing estimates over common regions and time periods. 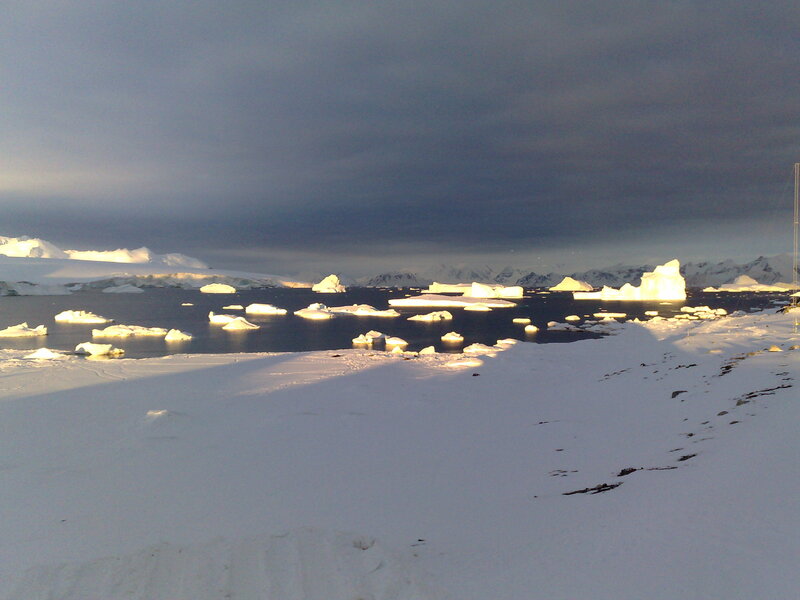 Finally, the estimates from the different techniques will be combined to produce a reconciled estimate of Antarctic Peninsula Ice Sheet mass balance.